Why it matters: As a major supplier of computer hardware and software services, boasting more than 103,000 employees, and working with nearly every Fortune 500 company, Dell is a critical business that thousands of others rely upon daily. Two weeks from now, Dell is about to return to its former status as a publicly traded company. Instead of having to go through another initial public offering, Dell has made a stock swap deal with the VMware tracking stock. On December 28, Dell will officially be public once again. Although not a very controversial decision, a shareholder vote to take Dell public passed with a 61 percent majority. A month ago, investor Carl Icahn who owns 9.3 percent of Dell's stock sued on the grounds that Dell did not share financial information related to going public. Icahn later withdrew the suit after Dell offered a higher value for the stock swap. Back in July, Dell only want to offer $109 per share, which has been amended to $120 per share. CEO Michael Dell was strongly in favor of the motion. The company will be listed on the New York Stock Exchange with DELL as its symbol. 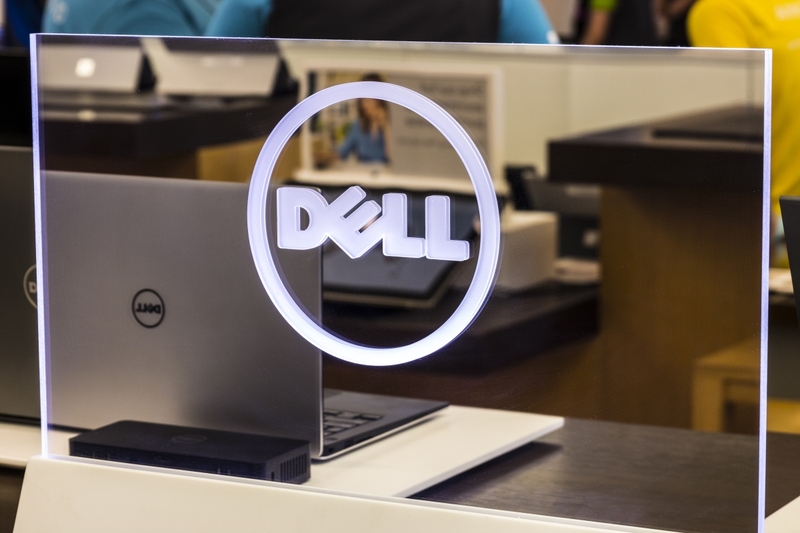 According to analyst Ray Wang of Constellation Research, Dell is aiming to distance itself from investors that want to take a highly active role. Instead of dealing with individuals, Dell may be seeking institutional investors that are almost completely hands off. Dell is buying back shares from its EMC acquisition at a price of $120 per share. In total, $23.9 billion is being traded to go public. With approximately $50 billion in debt from the EMC acquisition, there are some unanswered questions as to how Dell will proceed on a path to success. For now, taking the company public again overshadows any other issues that may exist.